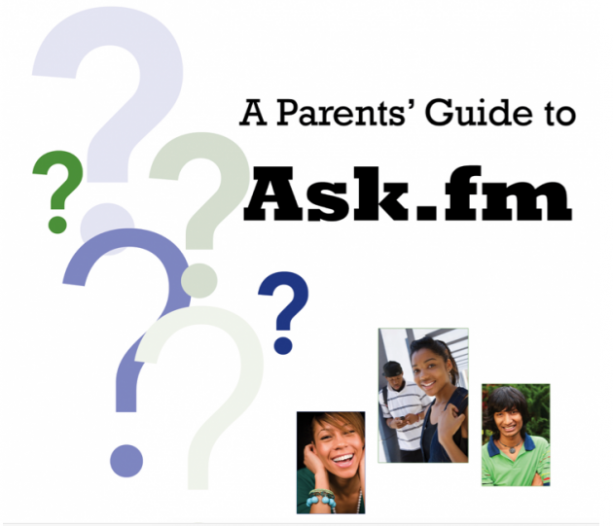 If your kids are using ASKfm, it’s a good idea to familiarize yourself with our platform. This guide gives you what you need to know to set up an account, ask and answer questions and report abuse or problems. Better Internet Starts with You! Can You Be Yourself Online?